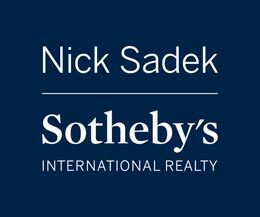 A native of Sacramento and the Carmichael area, Laura brings over 20 years of exceptional sales and customer service to Nick Sadek’s Sothebys International Realty. 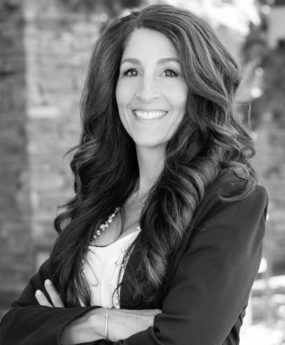 Laura has extensive knowledge of not only the Carmichael area, but also Sacramento and the surrounding counties. With the ability to make personal and lasting connections, Laura will successfully guide you through the home buying/selling process with attention to detail.